This one’s back again. Click here to visit the Tidy Cat’s Facebook and like them. 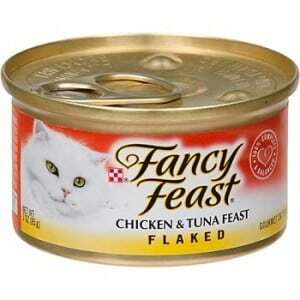 Then on the “Tidy Friends” tab, click “Register for a sample.” On the next page, fill out the form to and request your free sample of Fancy Feast Cat Food.